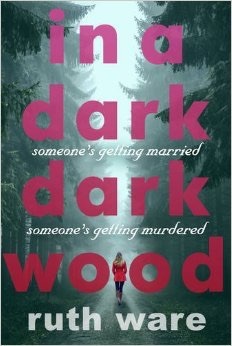 In a Dark, Dark Wood is definitely going to be a strong contender for my favourite book of the year. 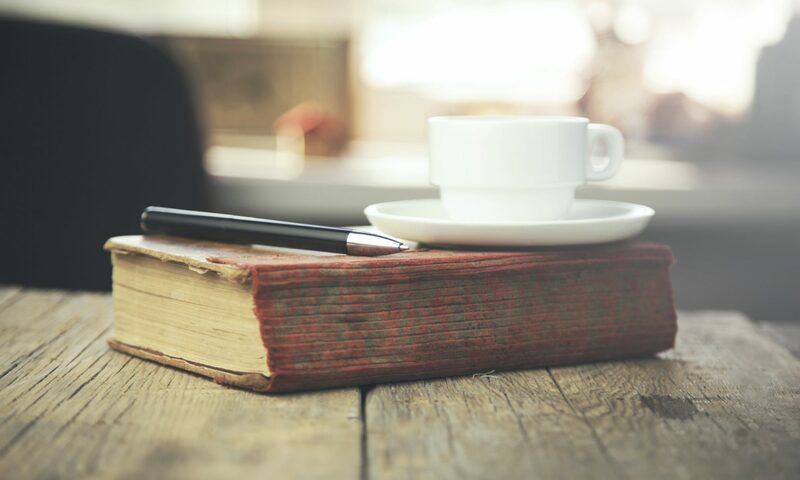 It wasn’t a book that took me a while to get into, from chapter two I was hooked. Nora is invited to a school friends hen party, she hasn’t had any contact with the bride to be for ten years. Bewildered at the invitation she reluctantly decides to go with another friend from school. As soon as they arrive at the glass house in the middle of a wood in Northumberland in winter she regrets it. All of the party, especially the organiser are on edge and struggle to relax. Flo, the organiser is very controlling and gets overly upset if things don’t go exactly to her plan for the weekend. Events do go disastrously wrong and the details are revealed in a series of flashbacks. Parts of the novel are quite scary, I was wary of reading it just before sleep but I needed to know what happened next. I had an idea of who was responsible but did change my mind a few times. I never guessed at the reasons why though. I thought this novel was very well written and would definitely recommend to readers who love this genre. Released on the 30th July. Thanks to the publisher and the author for the copy via netgalley.